The extraordinary X-rays were commissioned for the UK’s first-ever exhibition about the legendary Spanish designer, opening at London’s Victoria & Albert Museum on May 27. Living It enjoyed a sneak preview ahead of the opening. 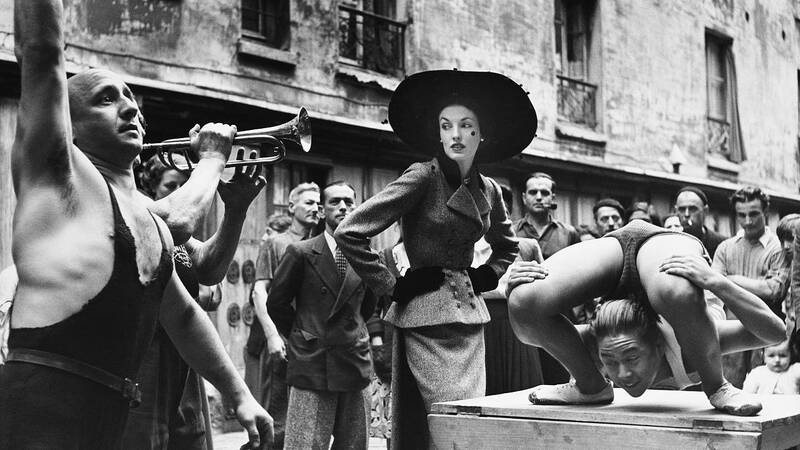 Owing to the fragility of the garments, they could not be taken to Veasey’s studio. Instead, over three years, he built a mobile x-ray unit in the back of an articulated lorry. The unit was parked outside the V&A’s giant Blythe House Archive for three months while Veasey worked with the precious garments. 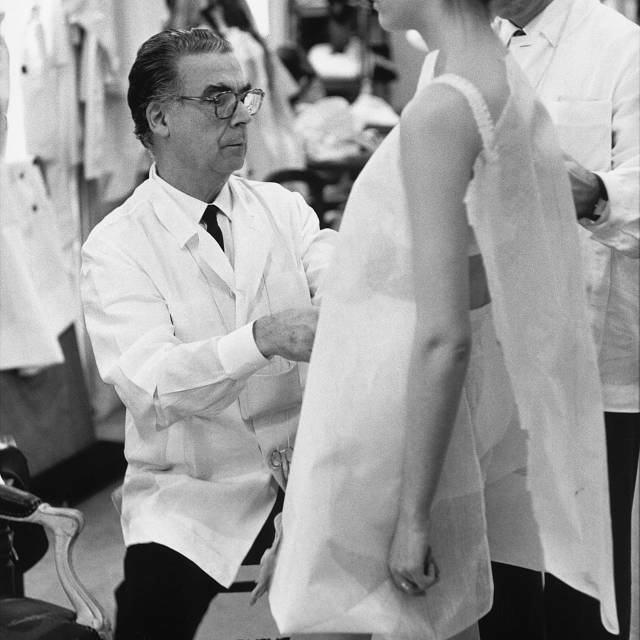 The x-rays reveal the inner-workings of Balenciaga’s clothes, and conclusively dismiss the myth that he never used boning or corsetry. The images also reveal well-hidden weights in the lining of a dress, all demonstrating the methods secretly employed by the famous couturier. 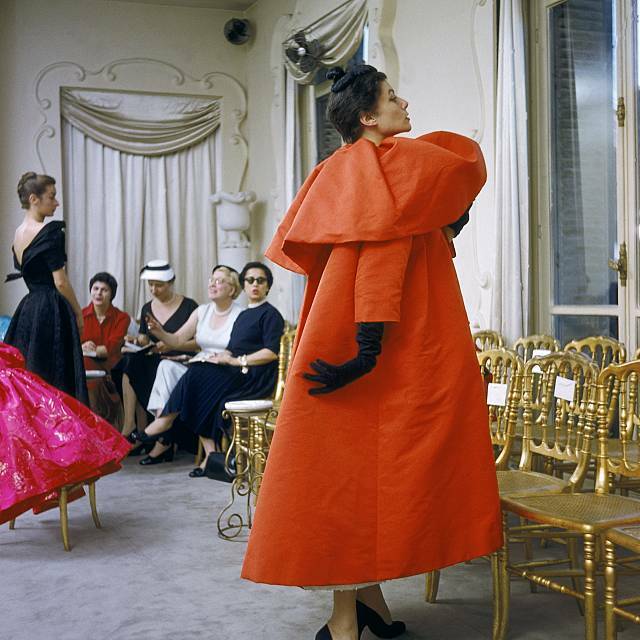 The x-ray images allow visitors to the exhibition to understand the complexities that were part of Balenciaga’s process, and make it more accessible to visitors who know little about fashion. Cassie Davies-Strodder, the curator of the exhibition, explained that the images are a fundamental part of the display as they show the hidden details that make his work so special. The process behind Veasey’s work is painstaking: each garment takes a day to x-ray and three weeks to put together in post-production. Despite the modern feel of Veasey’s work, the process is lengthy – and there is some duality between his work and the work of Balenciaga. 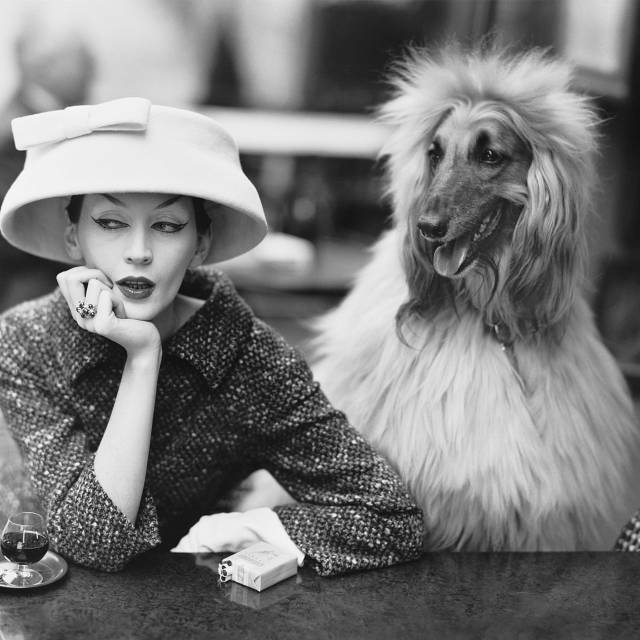 Balenciaga: Shaping Fashion at the Victoria & Albert Museum from May 27.